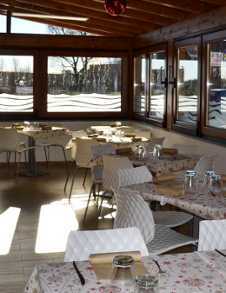 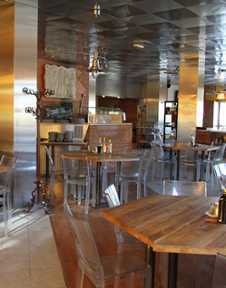 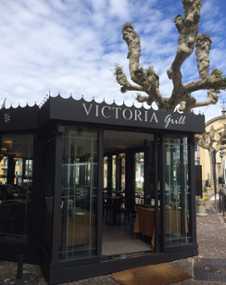 Beautiful restaurant, finished in natural stone with friendly and helpful staff. 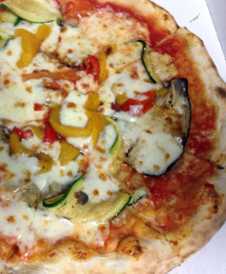 Wide and varied menu for both the pizzas and other mains. 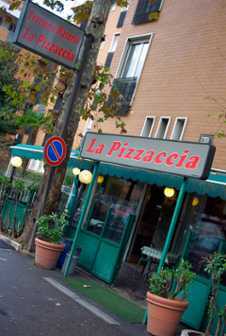 Good pizza and more, in a simple and familiar setting. 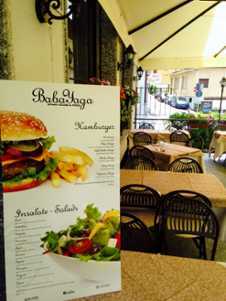 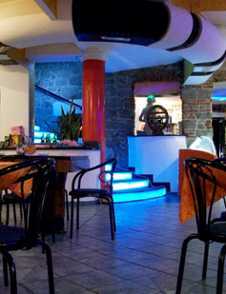 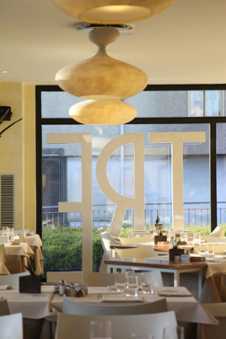 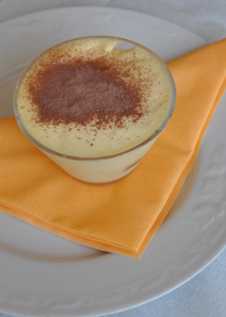 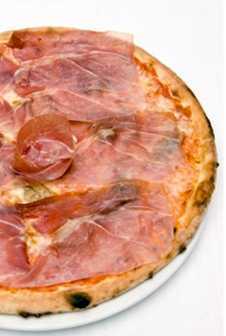 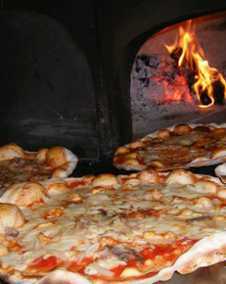 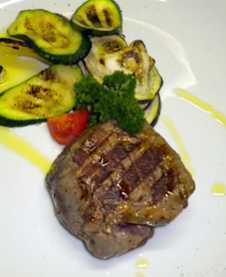 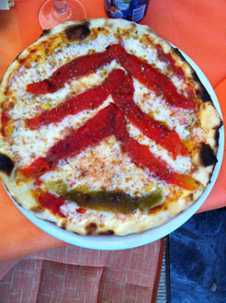 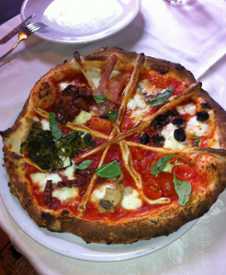 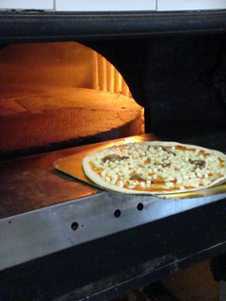 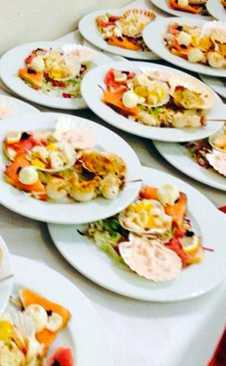 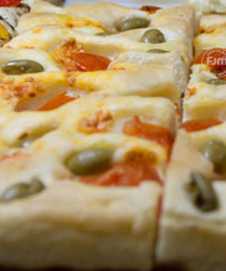 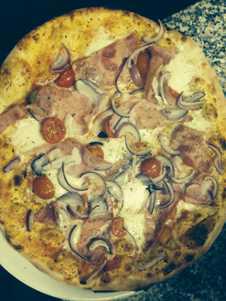 Countless pizzas extraordinary tastes and the best traditional Italian dishes. 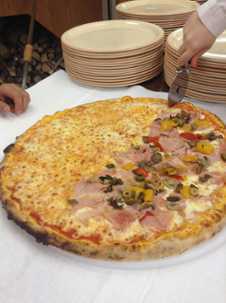 Pizza takeaway and also in family-size! 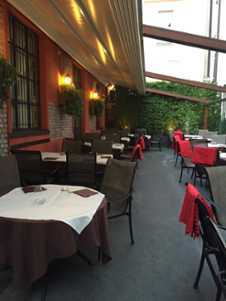 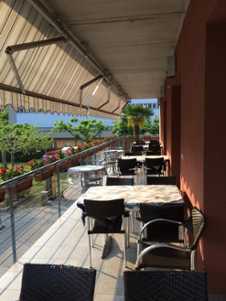 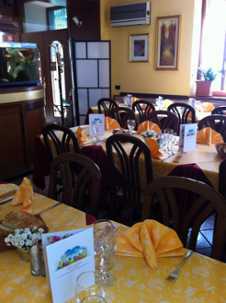 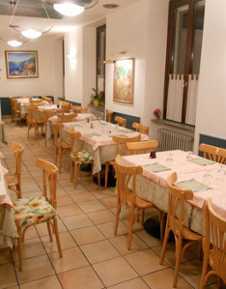 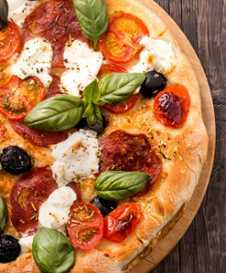 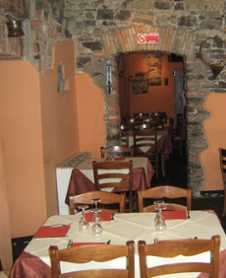 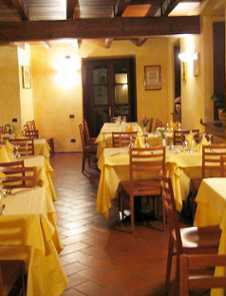 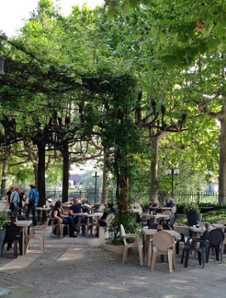 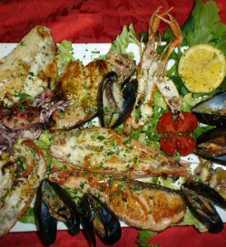 La Grotta, located in Bellagio, offers a great variety of pizza's cooked in a wood oven typical local dishes and mediterranean cuisine the restaurant offers a pleasant dining experience. 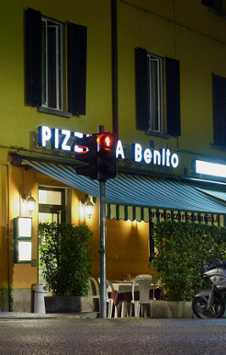 A decent pizzeria and restaurant at good value. 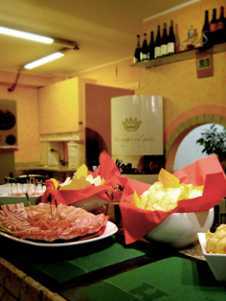 A cellar restaurant with meat and pizza dishes accompanied by hand-selected wines. 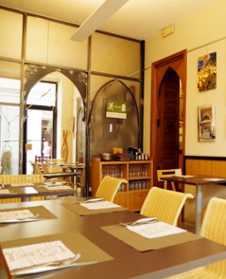 Affordable lunches in a charming "arched" setting. 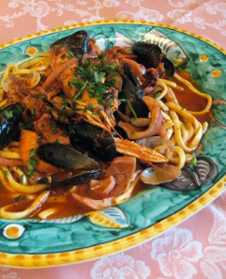 Diverse menu items that are sure to please anyone’s palette. 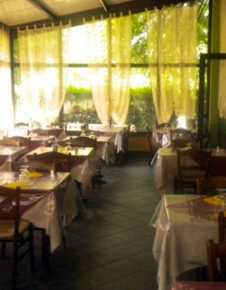 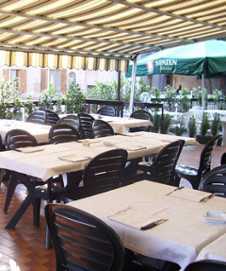 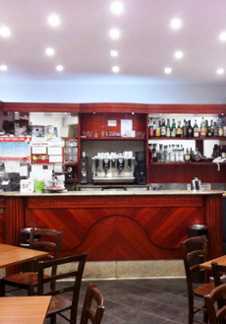 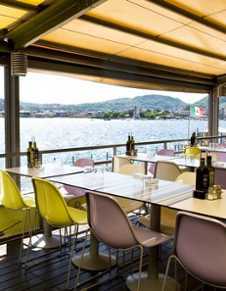 Restaurant pizzeria located in Como that also serves a variety of fish dishes. 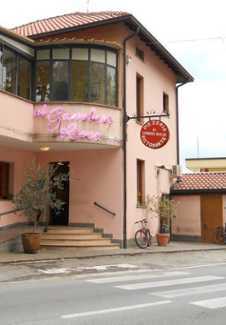 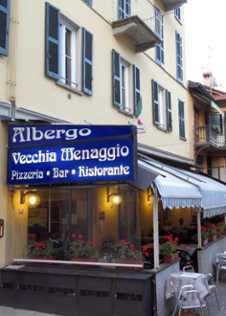 Restaurant and pizzeria. 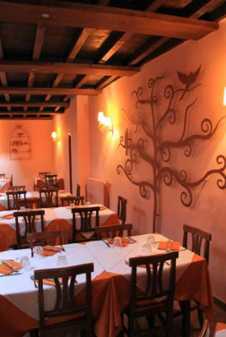 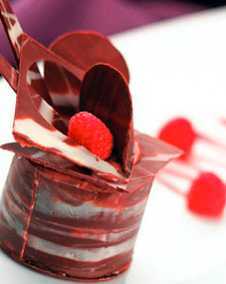 The restaurant offers guests a serene and intimate where you can spend a whole afternoon in good company or a special evening.